Dr. Farrell is a North Country native from Heuvelton, NY. She continued her education in the North Country at St. Lawrence University where she received Bachelor of Science in Biology and Mathematics in 2010. She was a member of the Phi Chi Omega Honor Society at New York Chiropractic where she earned her Doctor of Chiropractic degree in November 2013. Dr. Farrell holds advanced certificates in both Sport Science and Human Performance and Whole Foods Nutrition. In addition to her manual adjusting technique skills she also completed training in Graston Technique, Drop Table Spine Technique, and Myofascial Soft Tissue Technique. Dr. Farrell developed a strong understanding of the importance of treating each patient as a whole and the necessity of creating individualized treatment plans for each patient. Dr. Farrell is committed to providing the community of Waddington with the highest quality of chiropractic care. 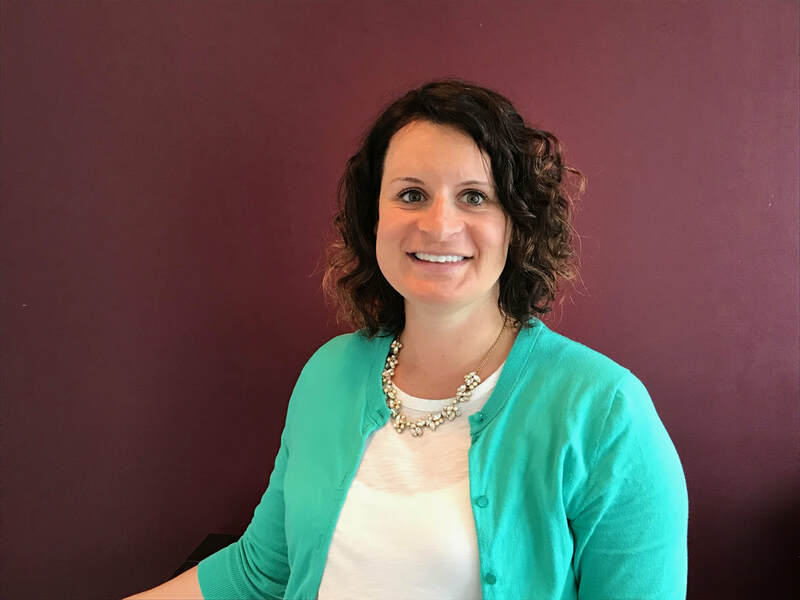 She understands that each patient has their own specific needs and is dedicated to developing a personalized chiropractic plan to suit each patient. Chiropractors focus on the overall health of the patient by treating disorders of the musculoskeletal system and the nervous system. 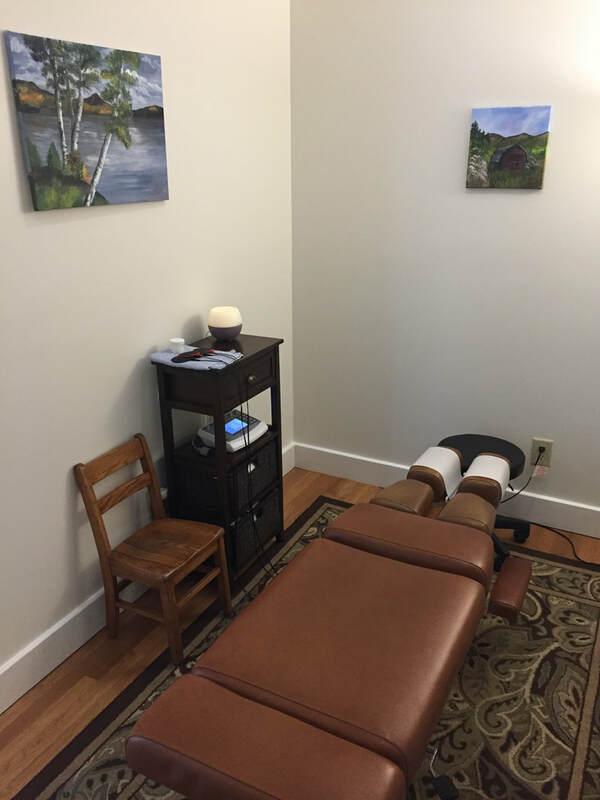 Chiropractors use a drug-free, hands on approach to examine, diagnose and treat patients. Chiropractors use adjustments to restore movement in joints in the spine or extremities that are not functioning properly. Chiropractors focus on providing adjustments that restore joint mobility, improve range of motion, reduce nerve irritability, muscle spasm and pain in order to improve the overall function of the patient. The American Chiropractic Association provides an overview of what causes back pain and why chiropractic manipulation is an effective treatment option: https://www.acatoday.org/level2_css.cfm?T1ID=13&T2ID=68. The chiropractic adjustment is a quick, painless thrust applied to a misaligned joint in the spine or extremity. The adjustment may create an audible release of gas inside the joint that sounds like a “crack”. The chiropractic adjustment usually provides immediate relief and increased range of motion. Soft tissue dysfunction that causes pain is targeted manually. During the healing phase of an injury manual soft tissue manipulation can be used to break up adhesions and restore function. Heat can be used on the area of pain to increase blood flow and clear out waste products which will help reduce the patient’s pain. Ice decreases the blood flow to the area to decrease inflammation and muscle spasm which will help to reduce the pain. Electrotherapy uses an electrical current to stimulate circulation, help clear out waste, which will help decrease pain.